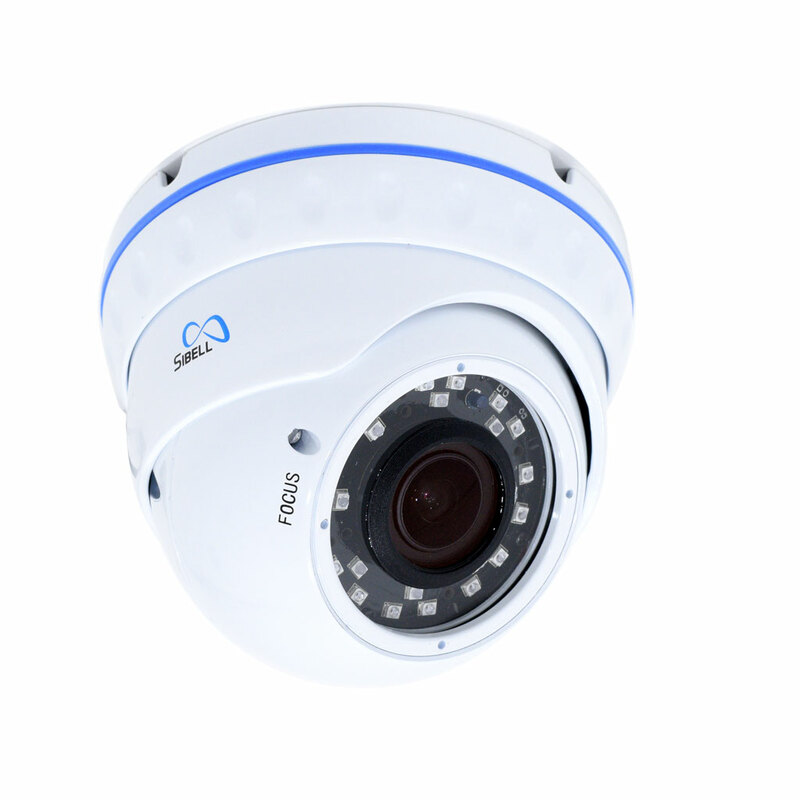 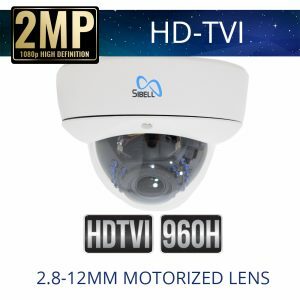 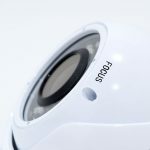 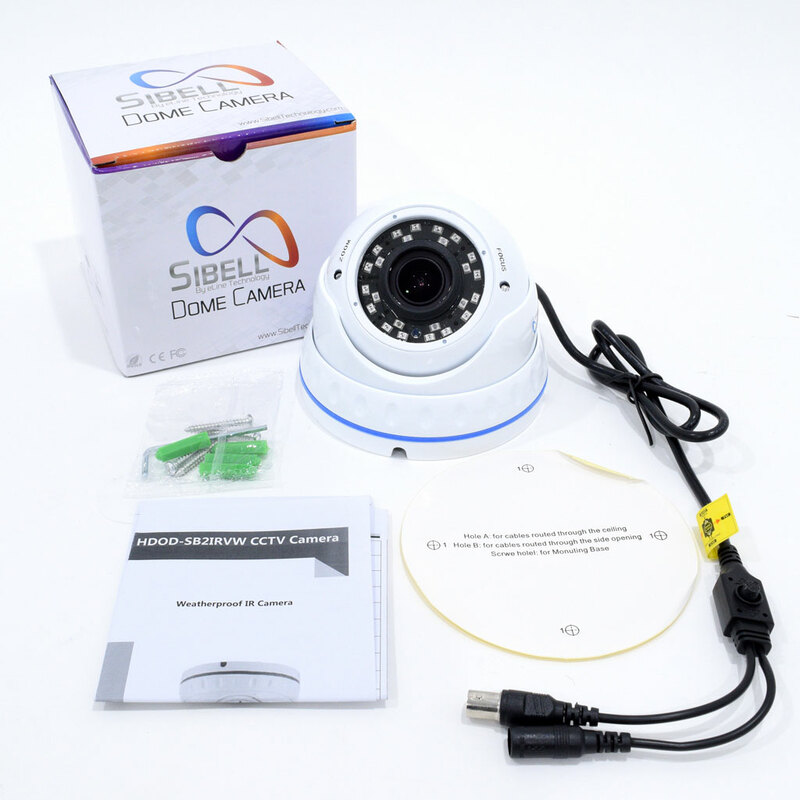 HDOD-SB2IRVW 2MP IR Varifocial TVI/AHD/CVI/Analog Dome Camera Weatherproof is a plug and play solution High definition Over coaxial cable or can be a traditional analog camera solution. 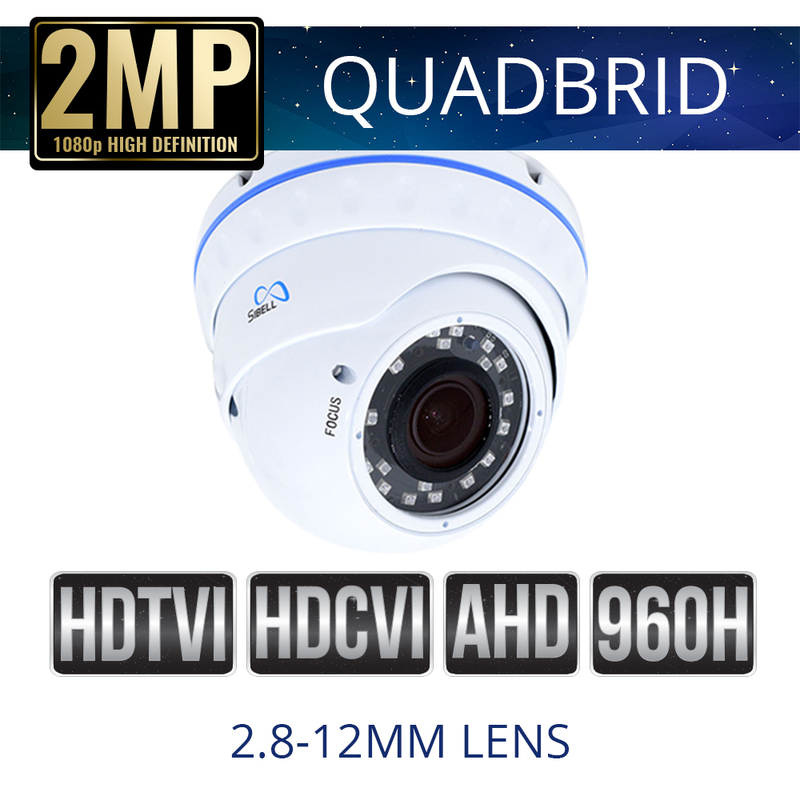 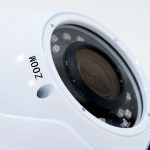 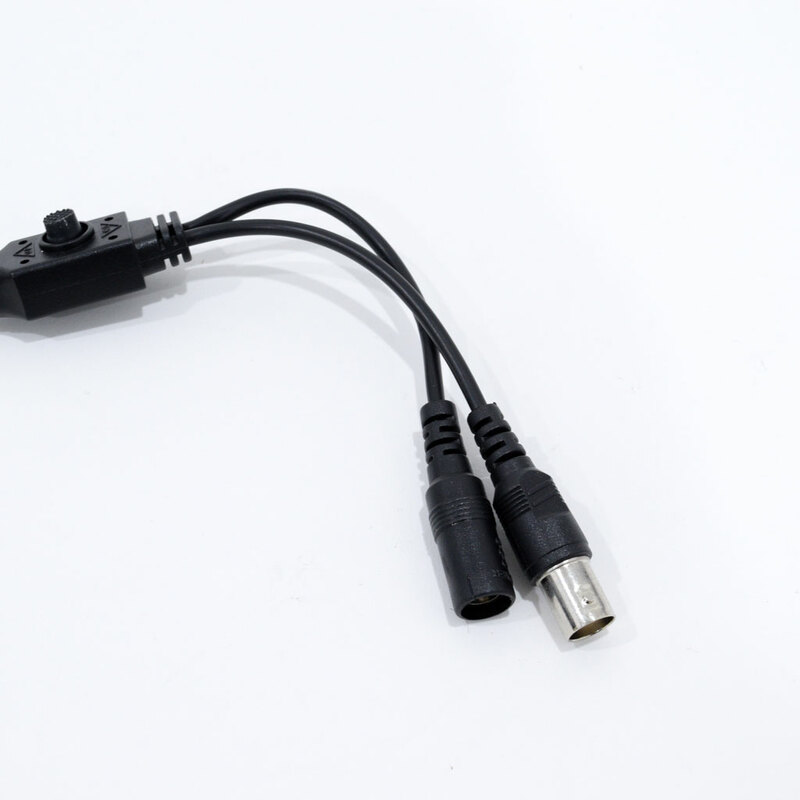 2 Mega Pixel 1080p video, 2.8-12mm varifocial lens. 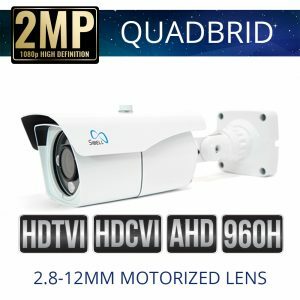 Night vision, distance up to 98 feet. 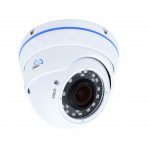 2D DNR Wide Dynamic Range (digital WDR) and True Day/Night to deliver quality imagery in any type of lighting environment. 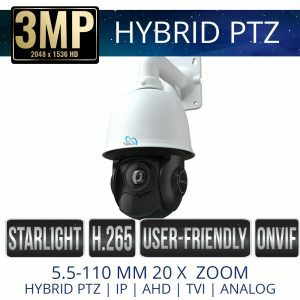 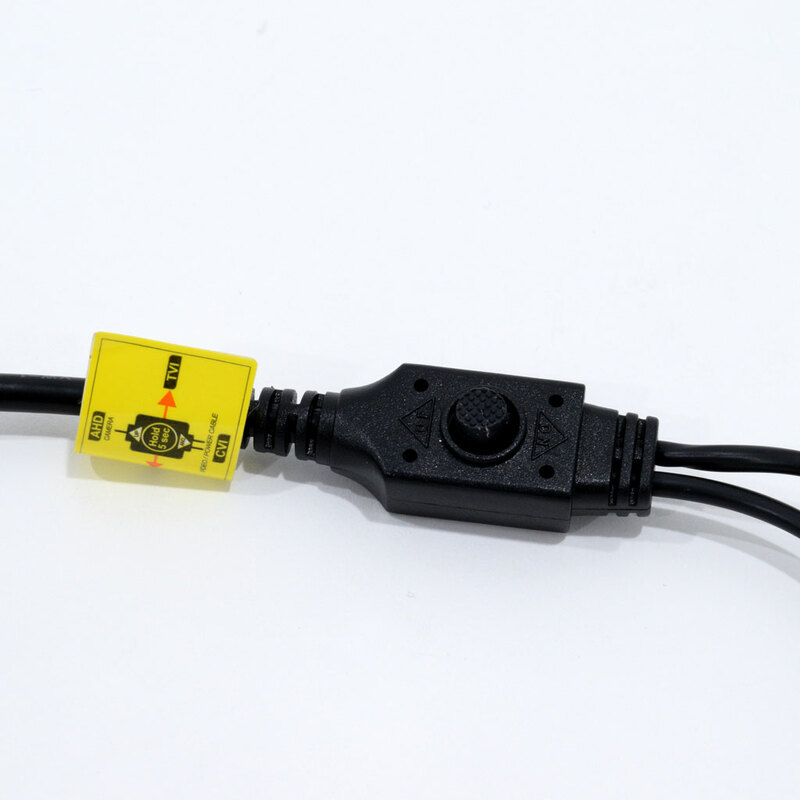 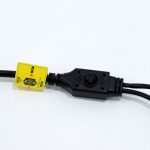 IP66 Rated weatherproof, wonderful for outdoor use.